She doesn't give criminals breaks. She super smashes them. 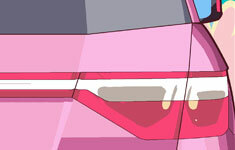 At first I was pretty divided on whether or not to include the tagline of the image as the title of the post. But in retrospect I definitely think naming the image “She’s the Sheriff” worked better. 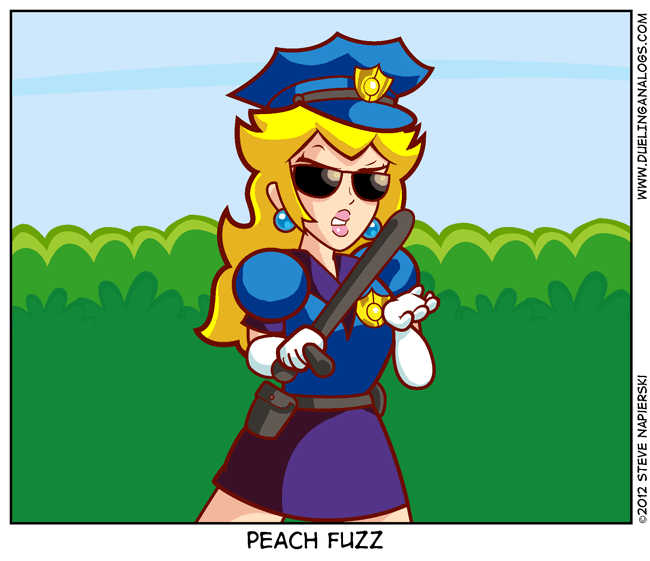 Man, just imagine if Princess Peach actually was a cop. 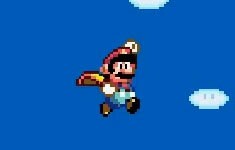 Maybe then you could rescue herself…And I’m not including Super Princess Peach, which was an awesome game but also the black swan of the series. It’s not like the Mushroom Kingdom’s guards would ever rescue her. They are completely useless. 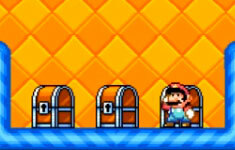 Better yet, what about a game where Princess Daisy has to rescue Princess Peach. Princess Daisy definitely has the whole tomboy thing going on and it would also be an excuse for Nintendo to put her in the forefront for once. I would say having her rescue Luigi, but that would feel a little too much like Super Princess Peach. Plus, male gamers would play through the game just to see if she gets a kiss at the end.